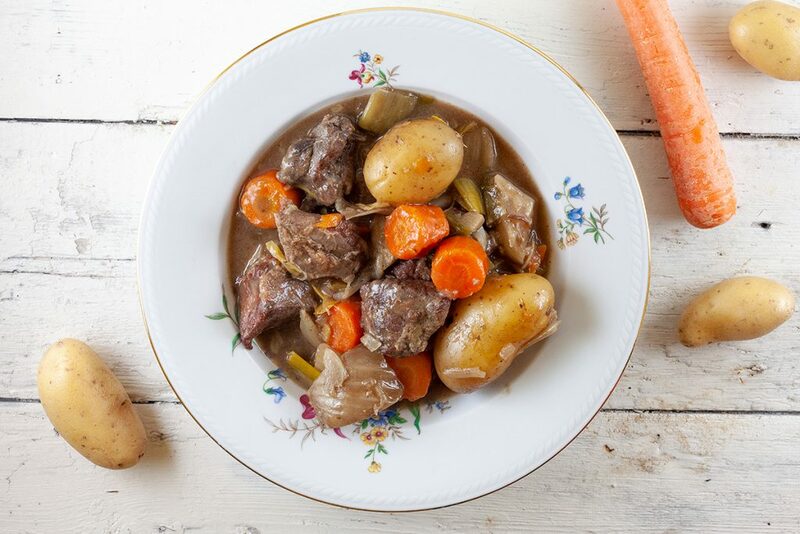 This beef and fennel stew is made in a crock pot, but it can also be made in a Dutch oven. The fennel gives it a light taste. The potatoes can also be served on a side. Ever heard of bavette? A relatively unknown cut of beef, such a shame cause it’s so delicious! 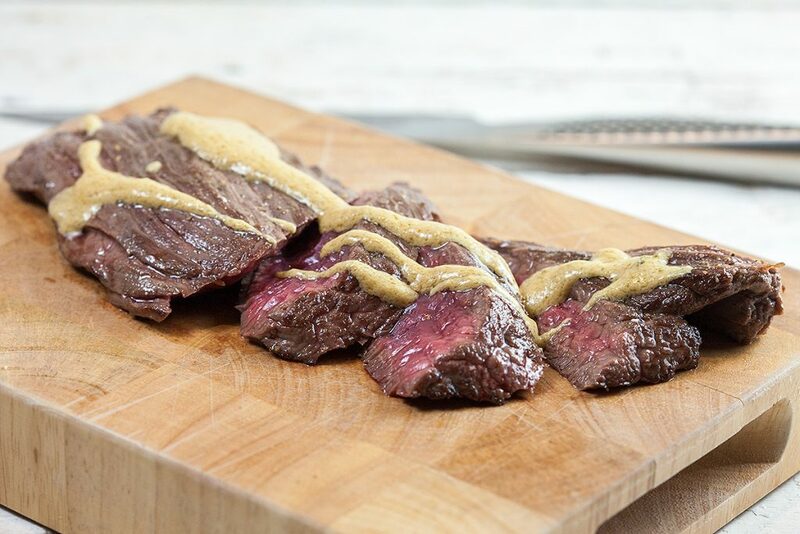 Try a bavette steak with mustard steak for your next dinner party. 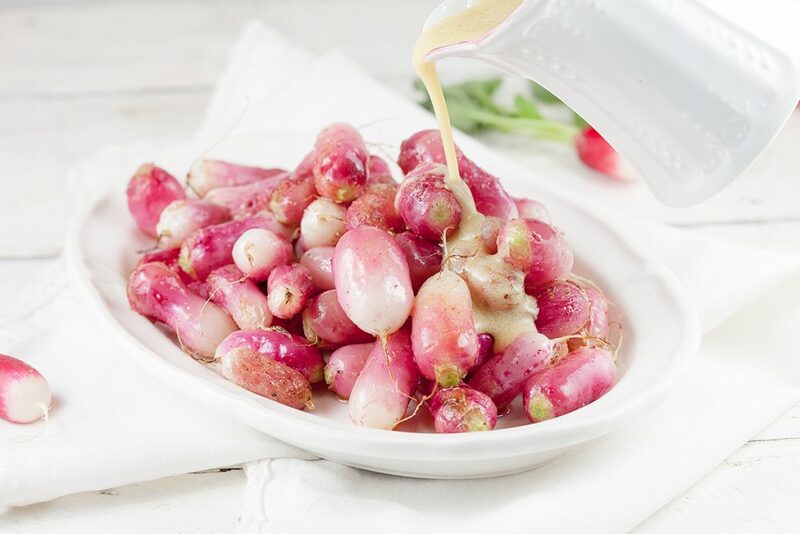 These roasted radishes with mustard dressing are a surprising and delicious side dish for meat or fish. Have you ever tried warm radishes? Definitely worth it! 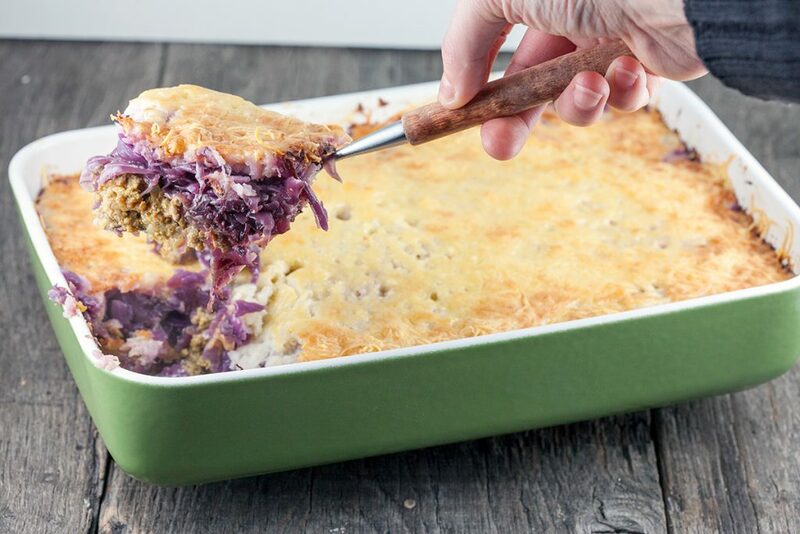 An oxheart cabbage, ground beef and celery root casserole is extra delicious when it’s cold outside. Filled with veggies, spices and flavors! 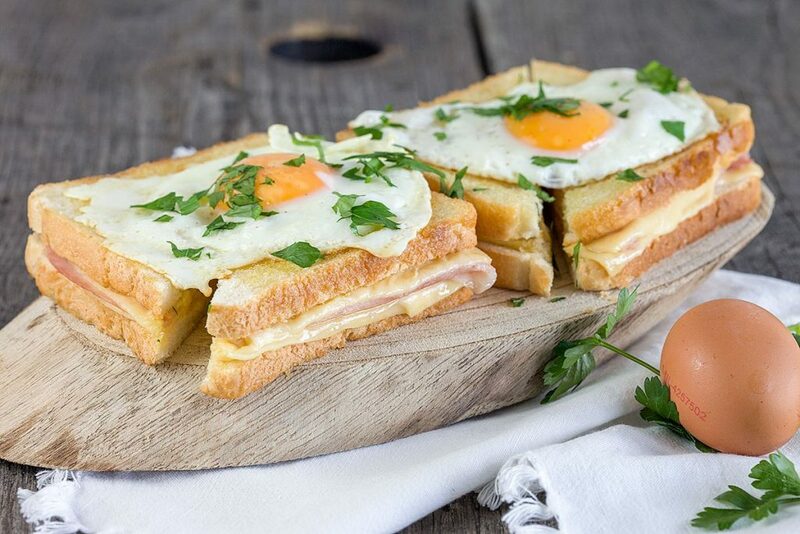 A croque madame is a ham and cheese toastie with a fried egg on top. Recipe for one croque madame, but you’ll probably want more..
A spiced salad dressing is super easy to create. 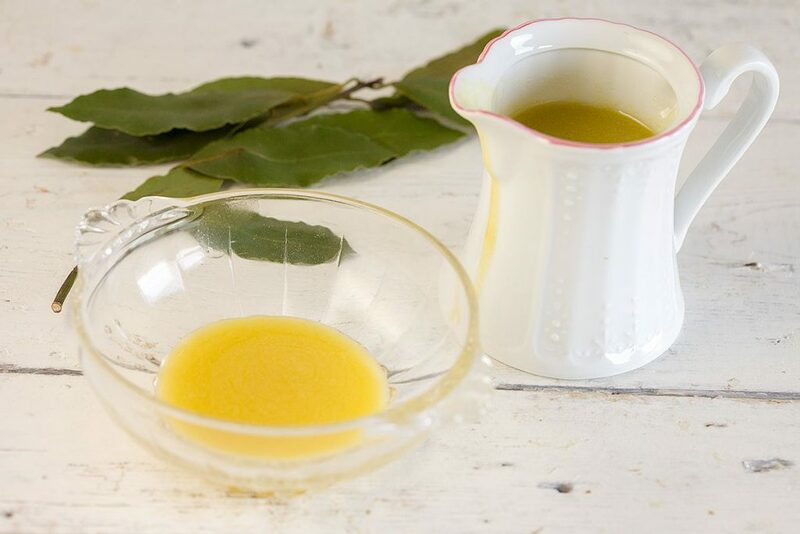 Made with fresh herbs and this basic vinaigrette can be served with any kind of salad. 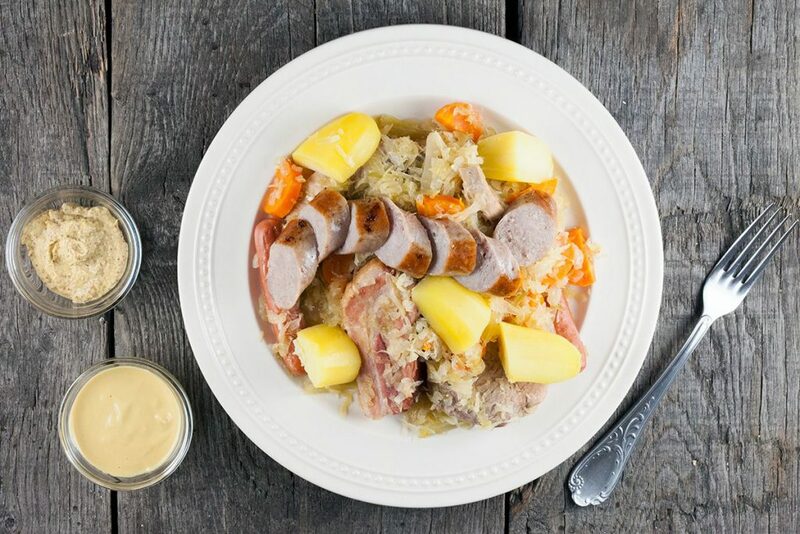 Choucroute garnie is a French one-pot dish with sauerkraut, pork meats and white wine. Served with mustard. Ready in less than an hour. 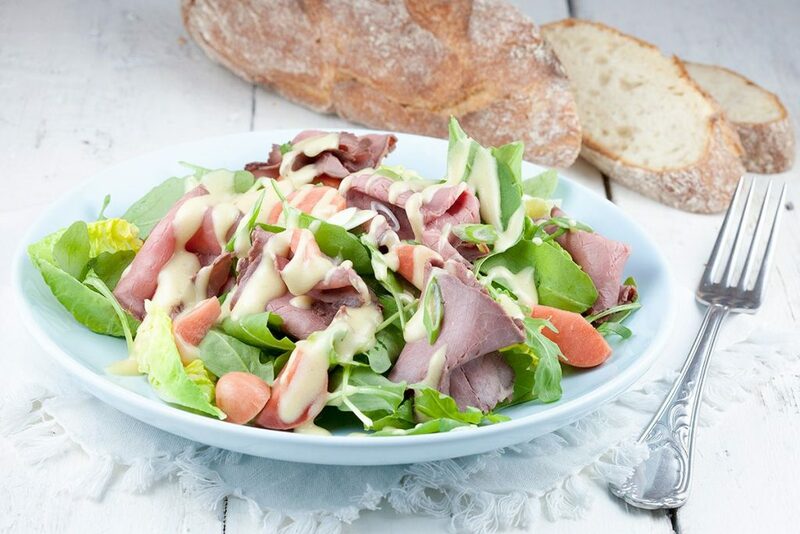 Roast beef salad with mustard dressing is DE-LI-CI-OUS. The sourness of the dressing and pickled radishes make this a balanced meal. Ready in 15 min. 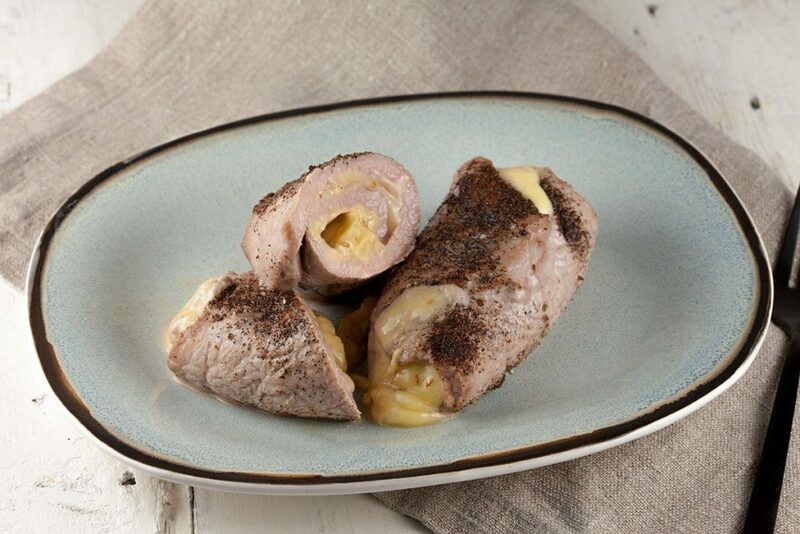 Very easy to make veal rolls stuffed with cumin cheese, yum! Ready in 20 minutes, served best with potatoes and vegetables. Recipe for 2. Fusion cuisine with French and Middle-eastern roots. 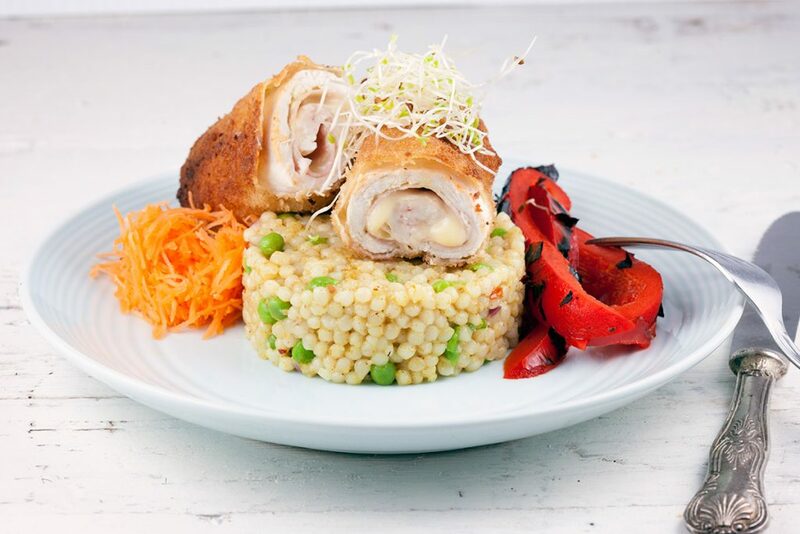 Learn how to make cordon bleu with pearl couscous in about 2 hours. Recipe for 6 people. 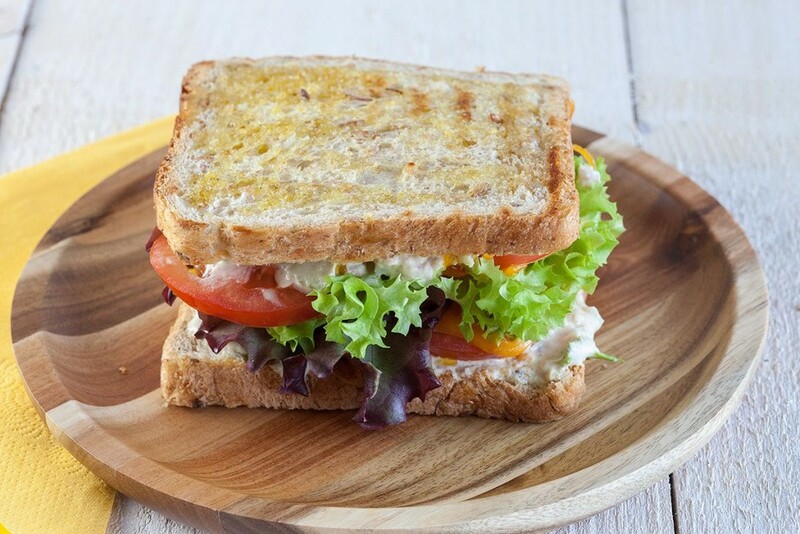 A sandwich with homemade classic tuna salad, freshly grated mild cheddar cheese, fresh salad and tomatoes. Ready in 15 minutes, recipe for 2 people. Are you up for a challenge? 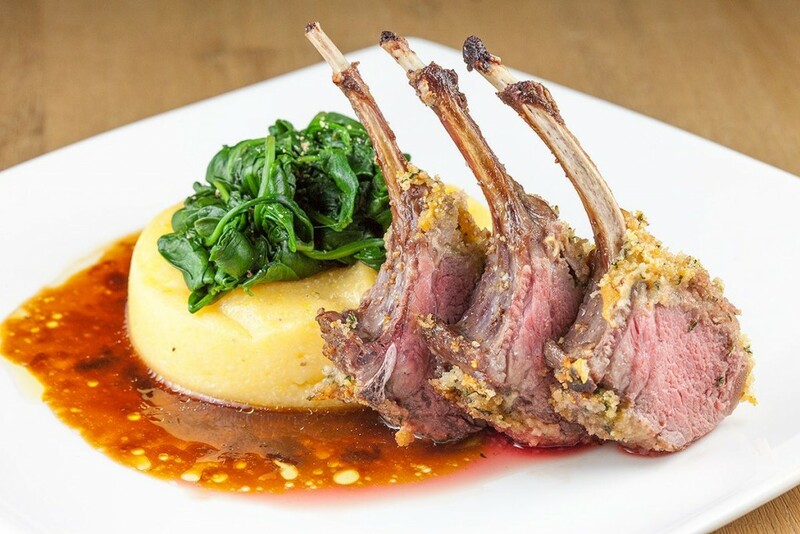 Cook up this herb crusted rack of lamb and be amazed by it’s flavors. Recipe for two, ready in an hour.